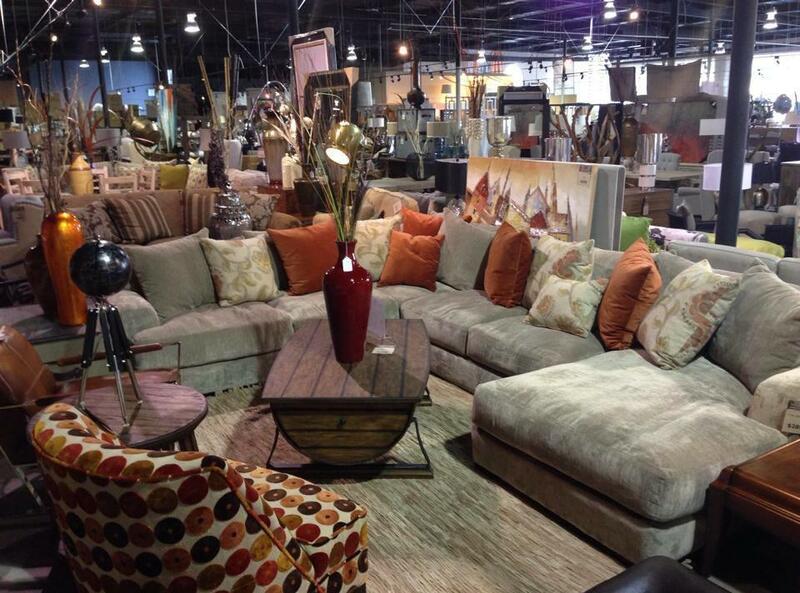 Our family owned furniture store is the perfect place to find whatever you are looking for. 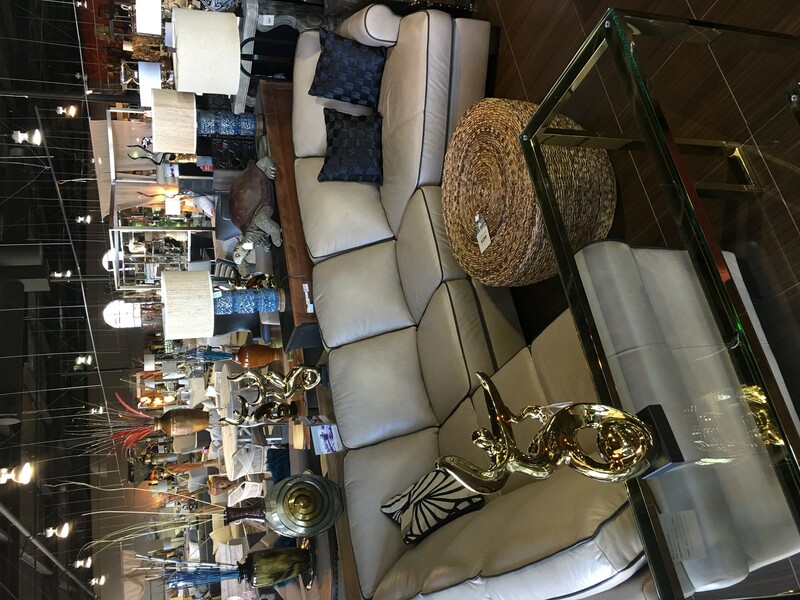 We provide a very eclectic style with many different pieces to choose from. 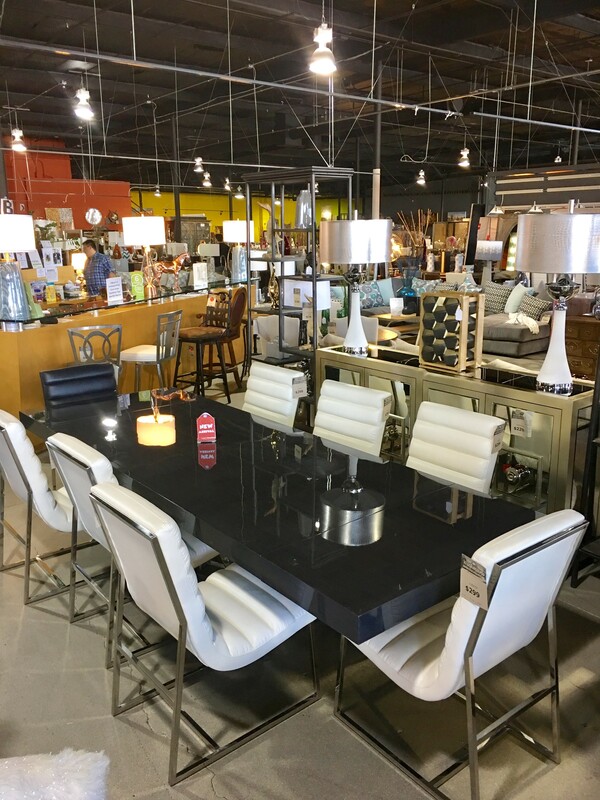 Our designer furniture discount store has the top brands without the Hollywood prices! 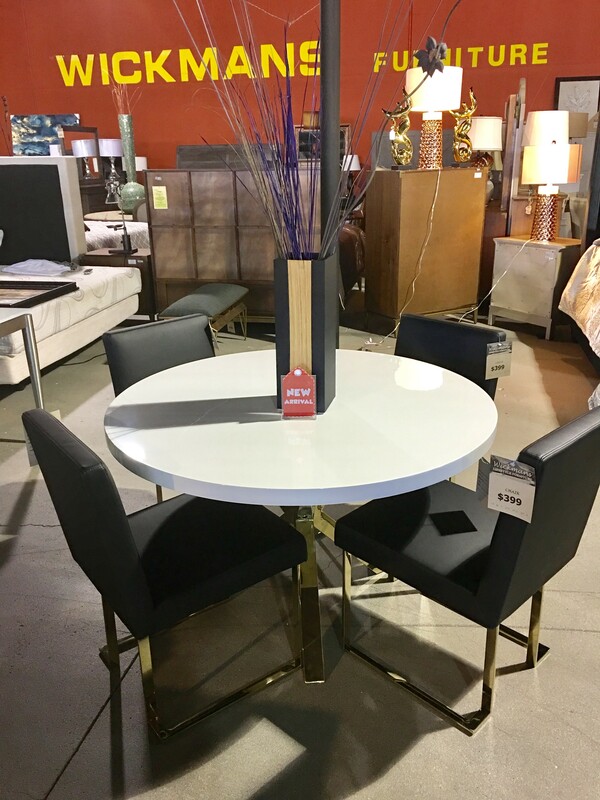 We have a knowledgeable and talented staff will help you find what looks best for you home. 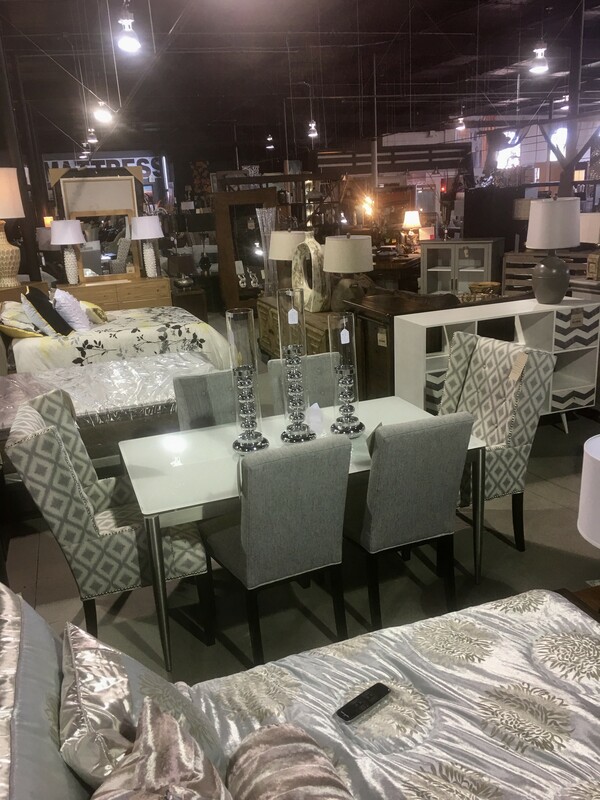 Stop in today to shop couches, chairs, tables, dressers, accessories, mirrors, rugs, pillows, beds, TV stands, sectionals, desks, and accent pieces to elaborate your imagination! 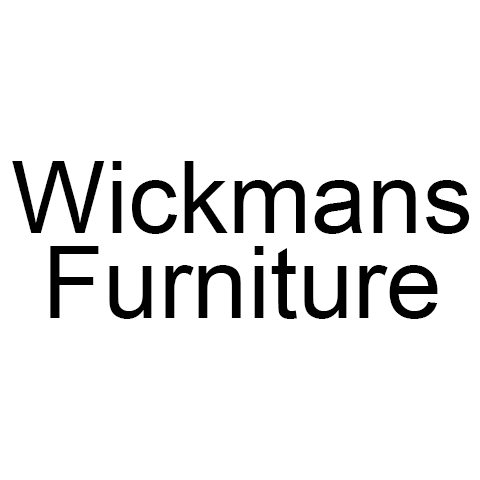 Currently there are no reviews for ' Wickmans Furniture '.